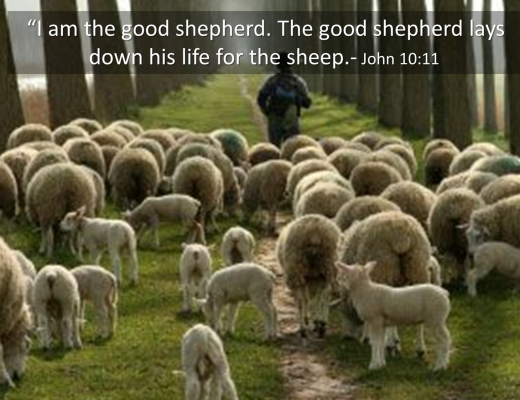 The LORD Jesus Christ is our Good Shepherd. 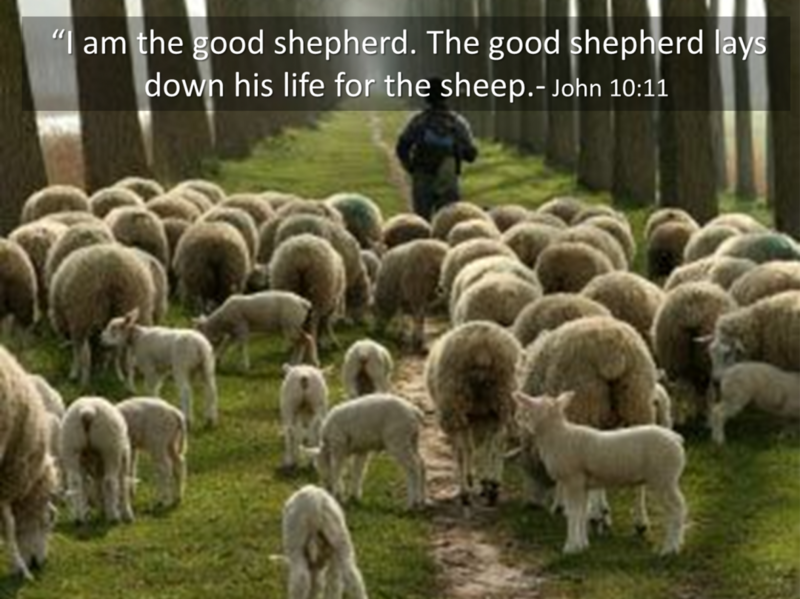 He meets the needs of each and every one of His sheep. When we think the grass is greener on the other side it’s a mere illusion. The pasture He makes us lie down in are eternal (2nd Cor. 4: 18 “while we look not at the things which are seen, but at the things which are not seen; for the things which are seen are temporal, but the things which are not seen are eternal.”). The verse I’m about to share in reference to “He leads me beside quiet waters” is one of the most controversial passages in The New Testament. In some churches, it’s not addressed at all. 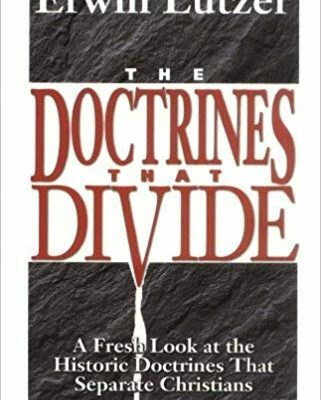 This may be due to a lack of understanding of the text, or they just refuse to divert from their attention from that particular denominations view on the matter of The Holy Spirit. On that day Jesus cried out. One must take note of His Jewish roots. 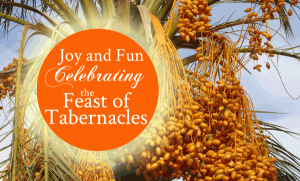 He observed many of the feast, festivals and Holy Convocations. 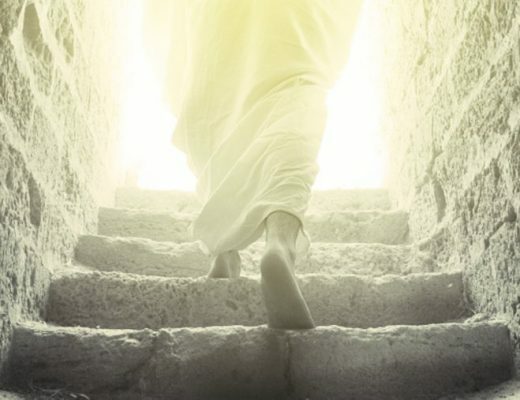 However, if those traditions ran contrary to the commandment of God, His allegiance was always the Will of The Father. He was emphatic about doing and saying whatever His Father commanded Him to do and say. Therefore, if God The Father did not want Him to take part in The Feast of Tabernacles, surely Jesus would have been elsewhere. This day, and at that time, was the perfect opportunity for The LORD to tell everyone within shouting distance “If anyone is thirsty, let him come to Me and drink.” Now you must imagine how the priest, who presided over these events, the elders, Pharisees, and religious leaders, must have felt. Who does this guy think He is? How dare this man shout out above all of the trumpets and jubilation? In this text He is talking about the baptism into the Holy Spirit. However, no one could receive the Holy Spirit until the glorification of the son of God. For those of you who shop Amazon, there are a few links to their website on this page. It would truly be a help for the Reach A Hand Children’s Ministry And Orphanage. It would also help me to keep this ministry afloat. It doesn’t cost you any more than going directly to Amazon.com. Thank you for any support you are led to give.